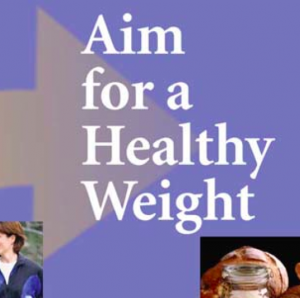 The National Institute of Health has a pretty cool booklet called Aim for a Healthy Weight Patient Booklet. It’s not perfect, but it’s a really good nutritional basis for those who don’t know what to do when choosing their definition of abstinence. Every time Weight Watchers would switch up their program, people would want to know what the new plan entailed. In the end, it’s simple. Eat vegetables, fruit and lean meats. Keep your calories low enough to lose weight, but not so low that you are hungry all the time. Increase your exercise so that you get your heart pumping. Programs like Weight Watchers may make some things easier to understand. For example, it’s a lot easier to keep track of 24 Points than 1200 calories. Since veggies and fruit are so healthy and low in calories, not having to track them is a good idea. 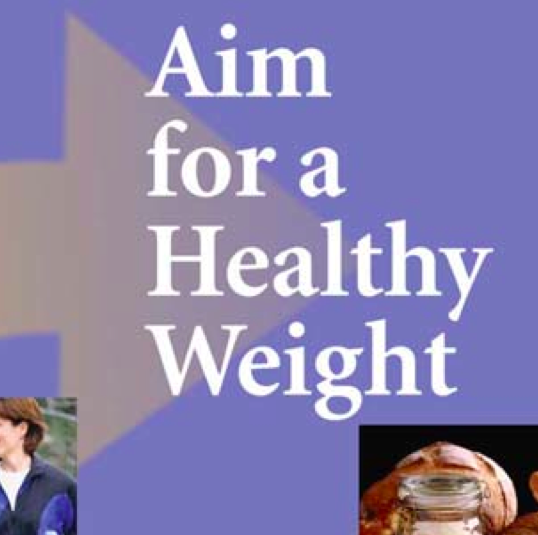 They have good ideas, but in the end, a weight loss program is available to you free of charge from the NIH. Take advantage of it.